Ahoy, mateys! Reservations are now open for a new group experience that invites young recruits ages 4-12 into the world of pirate feasting and treasure seeking, high-energy sailin’ and swashbucklin’ fun. The new Captain Hook’s Pirate Crew at Disney’s Beach Club Resort teaches youngsters pirate ways, and lets them follow clues that will lead to hidden treasure and being named to Captain Hook’s Pirate Crew. 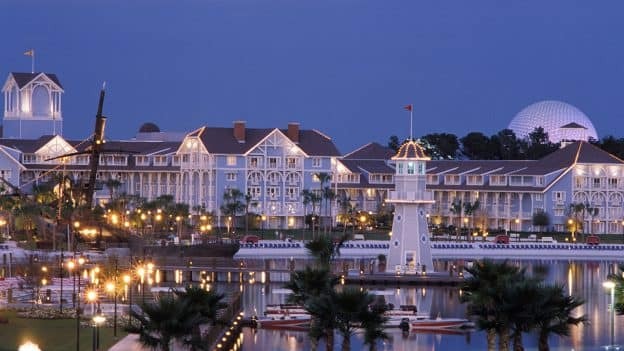 Armed with clues, young buccaneers will comb through the resort and set sail on a pontoon boat around Crescent Lake, in the latest seafaring adventure at Disney’s Beach Club Resort. Once the treasure is unearthed, all join in a Pirate feast that includes selections such as Cannon Meatballs with marinara or macaroni and “gold” sauce for entrees, along with a treasure chest treat or fruit for dessert. 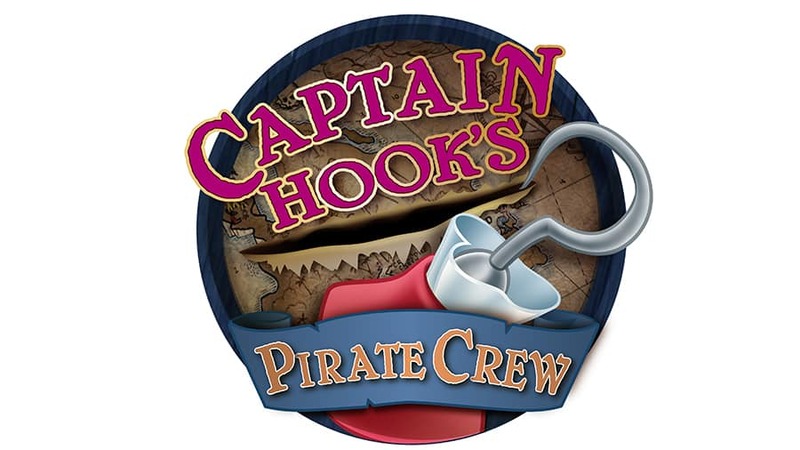 Captain Hook’s Pirate Crew is priced at $55 per child (plus tax); the adventures begin April 28. For more information or to book a reservation, call 407-824-KIDS. Guests can become part of Ariel’s world at the Mermaid School at select Walt Disney World resort hotels. Guests ages 4 and older can enjoy an hour-long class where they’ll be fitted with a swimmable “tail” and led through activities teaching them how to swim in a pool like a mermaid. Mermaid School will be offered on select dates at Disney’s Art of Animation Resort, Disney’s Caribbean Beach Resort, and Disney’s Yacht and Beach Club Resorts. Classes are $50/person (plus tax). Reservations are now open through 407-WDW-PLAY. Gong to FL this year and heading into the mermaid school class. My friend is going to book it for me. 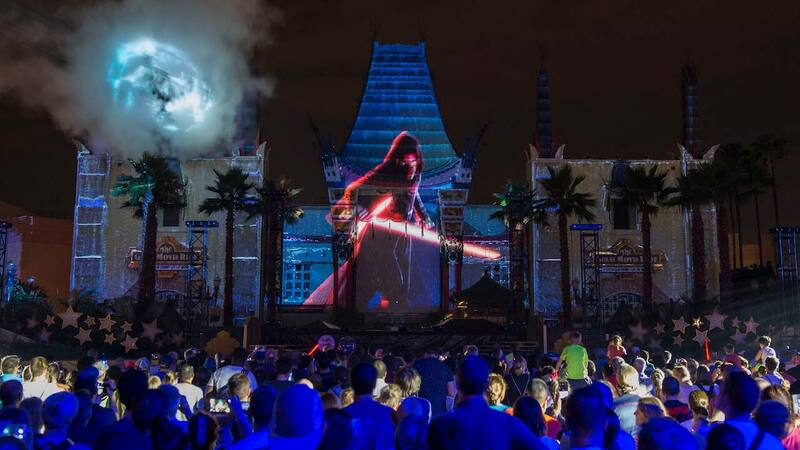 Any plans to bring these classes to Disneyland? I’d love to try the painting and mermaid classes, but won’t make it to Florida for a few more years. The Mermaid swimming classes (specifically at Art of Animation)…do you have to be guest there? Or can you stay off site and come to hotel for this class and for swimming a little while?! Thanks! Is there a schedule of the class days and times posted anywhere? I would really love to plan for the Paint, Win and Show at Saratoga Springs for my trip. Excited about these new offerings! Can you please confirm how many guests the new NITRO ZV21 boat can accommodate on a fishing excursion? Is it limited to 1-2 like the other NITRO boat? I encourage guests to try the fishing excursions, it’s a great experience. Although you need to wake up pretty early, for any fishing aficionado (or anyone for that matter), it’s quite a fishing trip. You don’t have to bring anything, your guide knows the best places to fish around the waterways, he even can take your fish off your hook to keep your hands cleaner! This was a great add-on to one of our recent WDW trips, highly recommended!